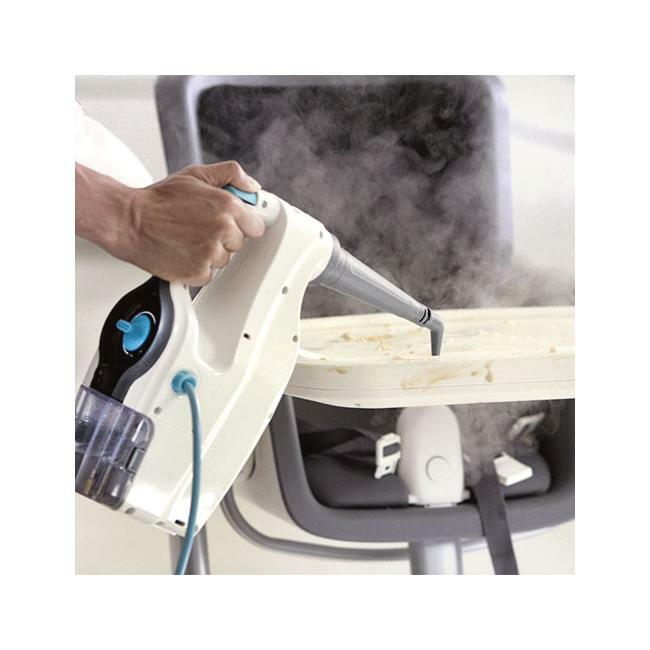 The Vax Steam Fresh Combi is an upright multifunctional steam cleaner with a detachable handheld for total home cleaning. It comes with a 10 piece accessory kit which contains tools for 15 different house cleaning tasks. 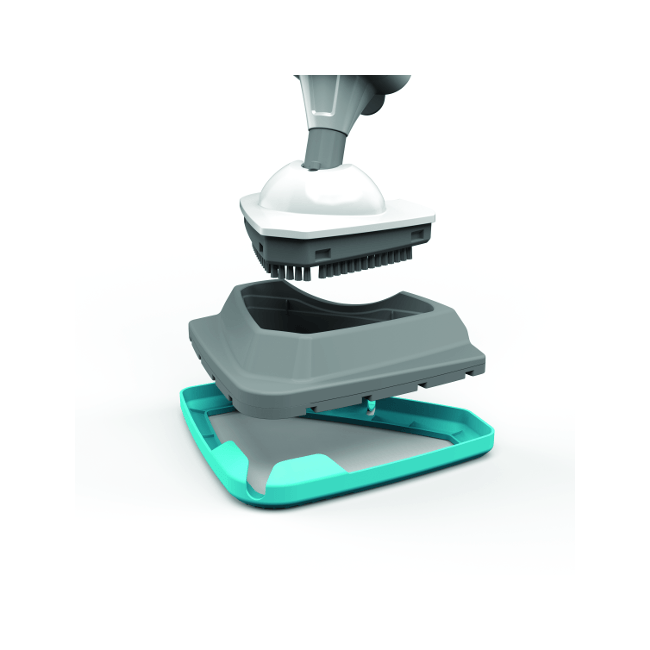 Removes grease and grime faster than steam alone and leaves your home smelling fresh. 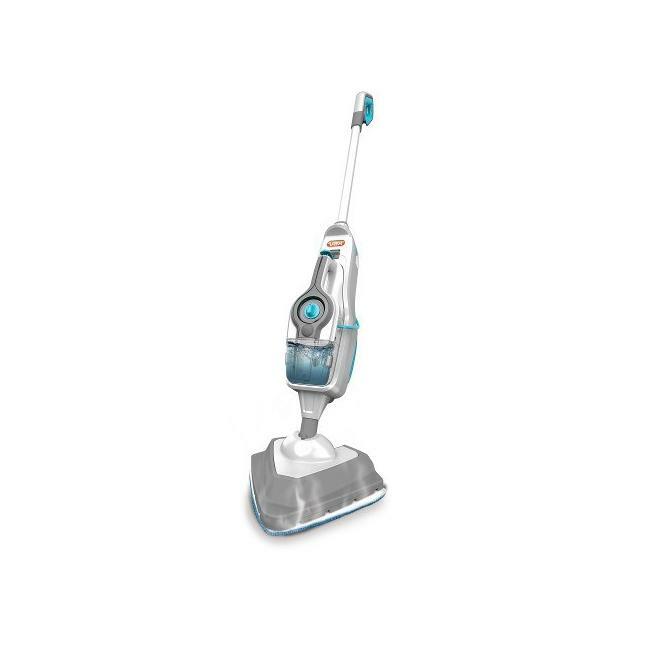 Gets right into corners and other hard to reach areas for a more thorough clean and leaves dirt no place to hide. Built into the floorhead, the compact scrub brush makes light work of tackling those tougher stains on tiles and grout. The handheld detaches in just one click and is perfect for tackling those grubby ovens, hobs, taps, tiles and more.